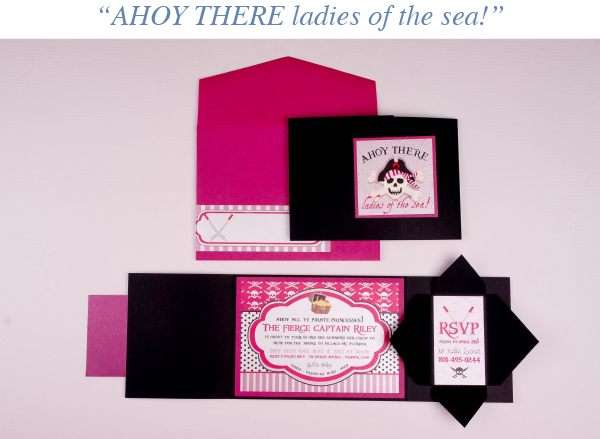 Believe it or not fall is upon us, which means it's time for all you winter brides to be getting serious about your invitations. 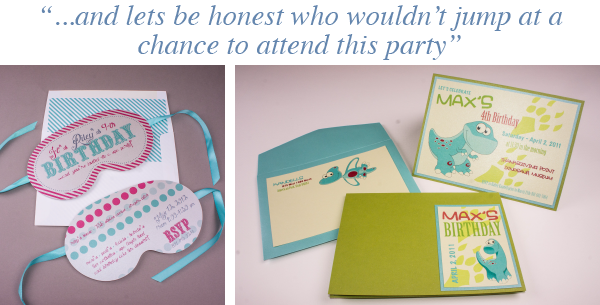 Today's post is to bust the myth that a winter wedding = lack of color. Not this year, honey! Not you. 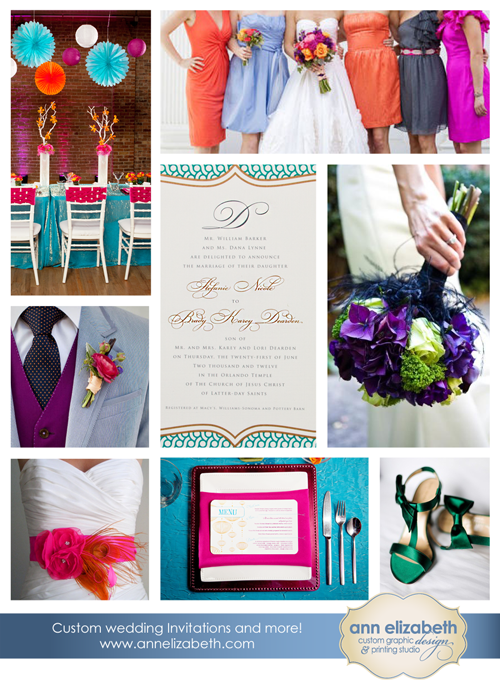 So, to help motivate you, I thought I'd put together some fabulous winter inspiration for you: jewel tones. 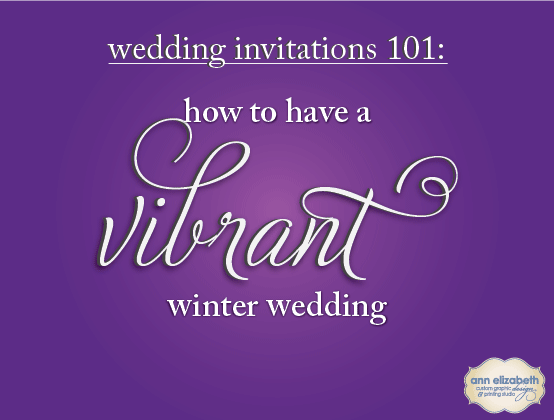 Here at Ann Elizabeth, we love the idea of jewel tones for a winter wedding. 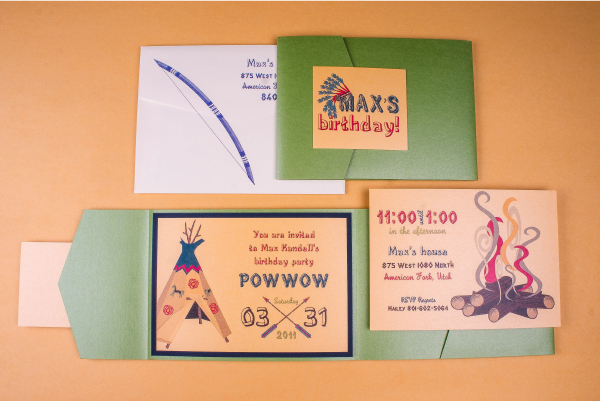 These are such regal-looking colors, and a lot of depth can be achieved using lustrous fabrics and paper. We love this look, and hope you will, too! And here's today's pinnable! Enjoy!